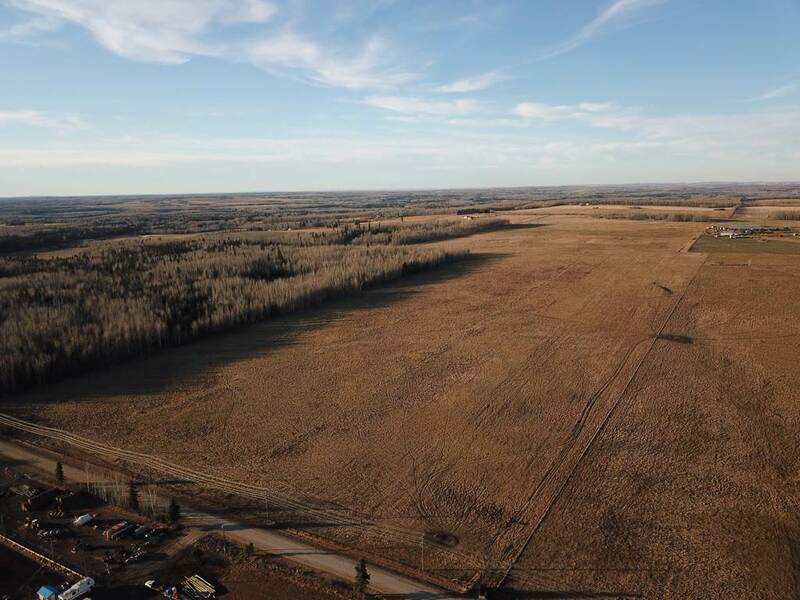 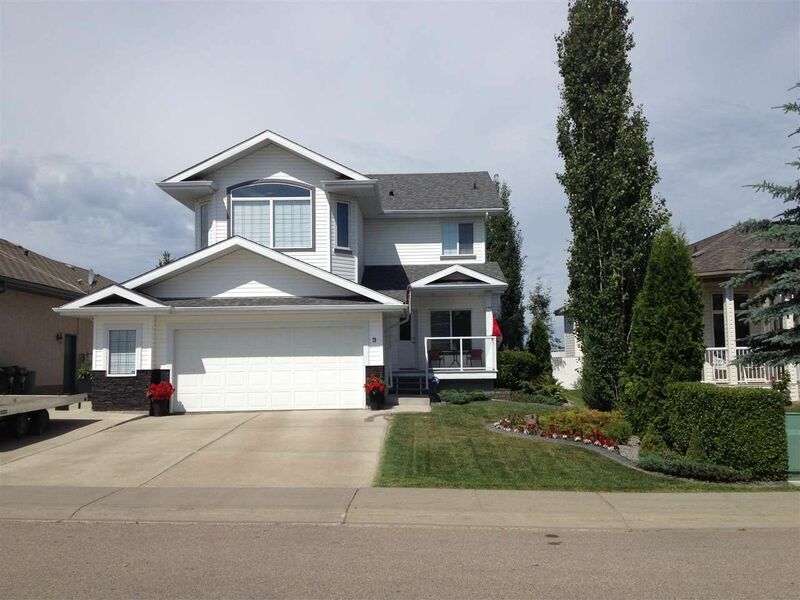 These statistics are generated based on the current listing's property type and located in Spruce Grove. Average values are derived using median calculations. 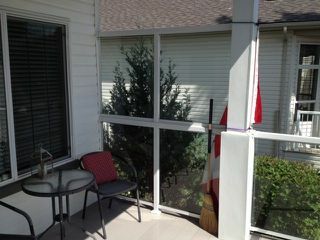 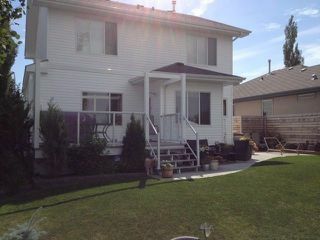 Location Location Location This 2106 sq. 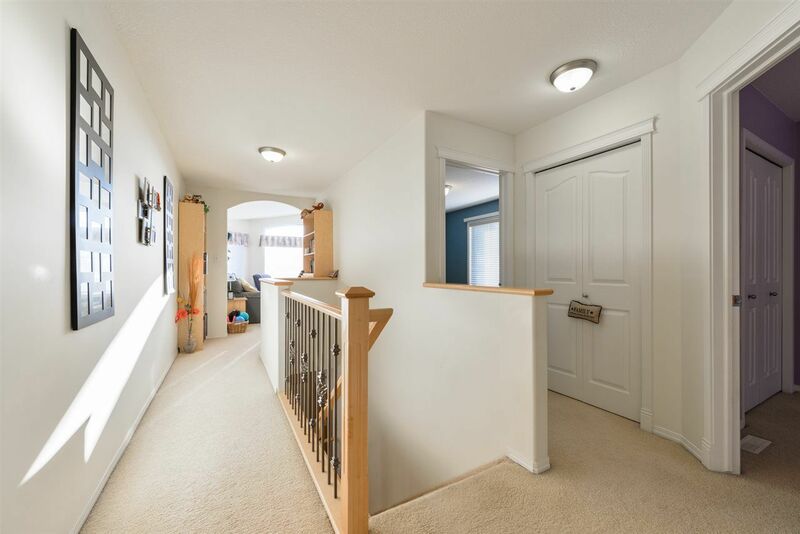 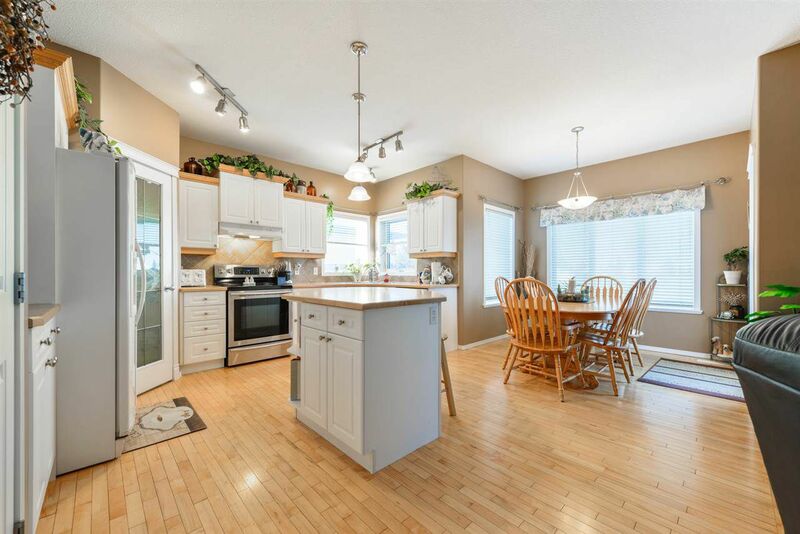 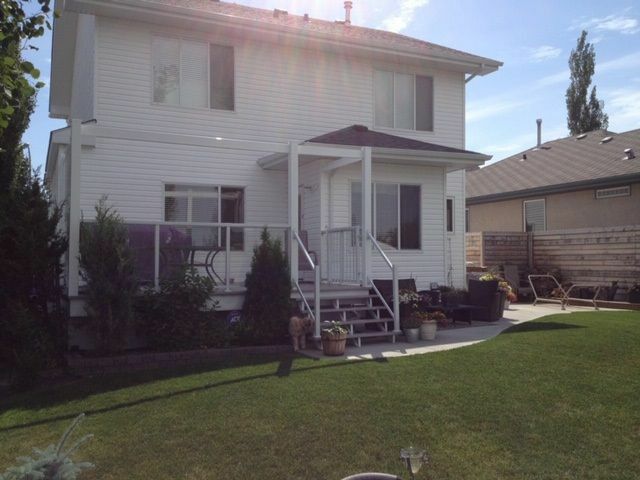 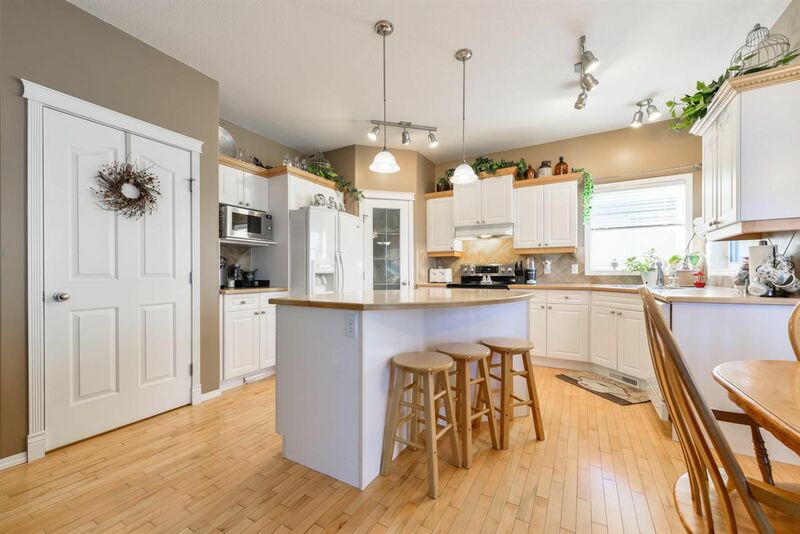 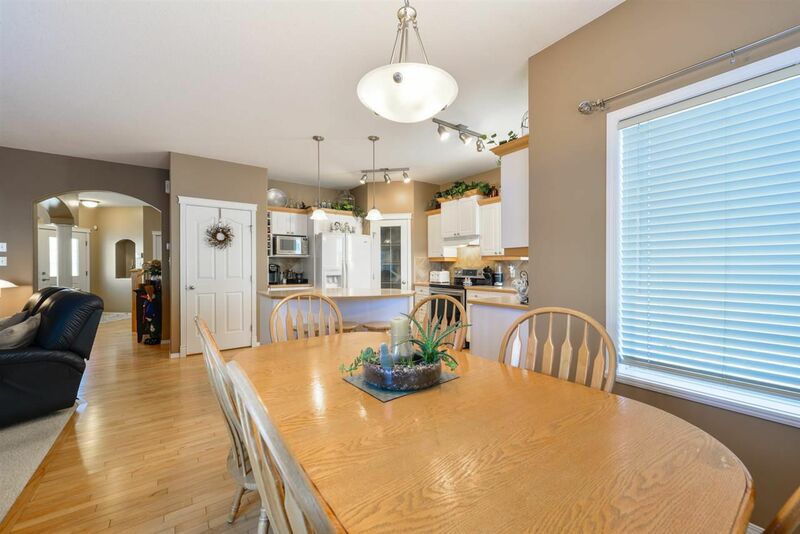 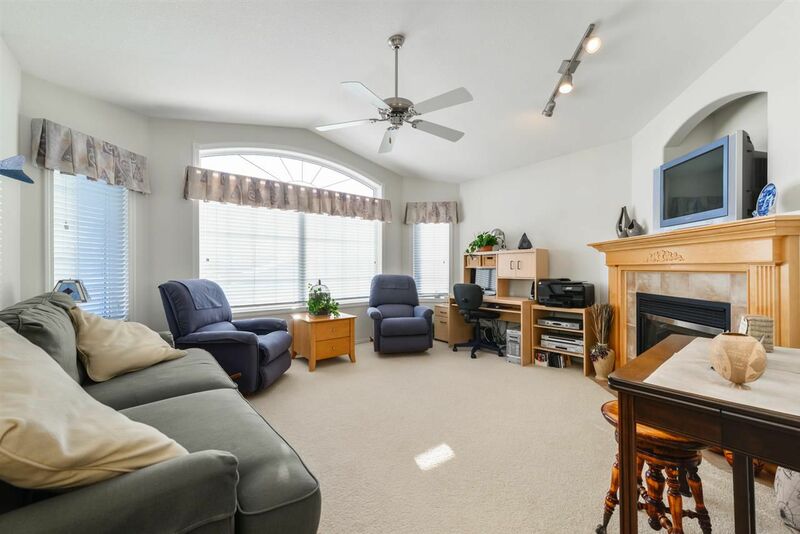 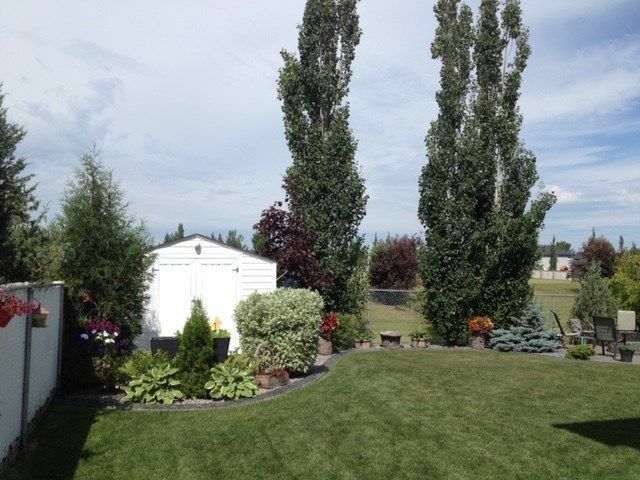 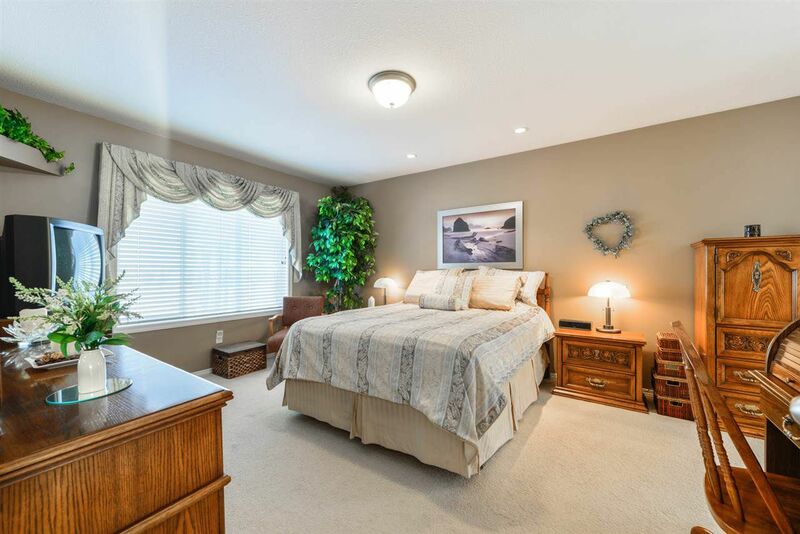 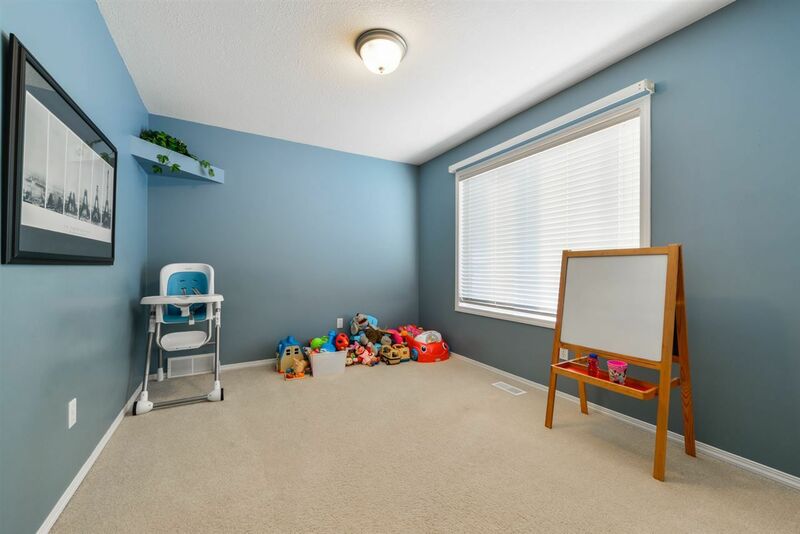 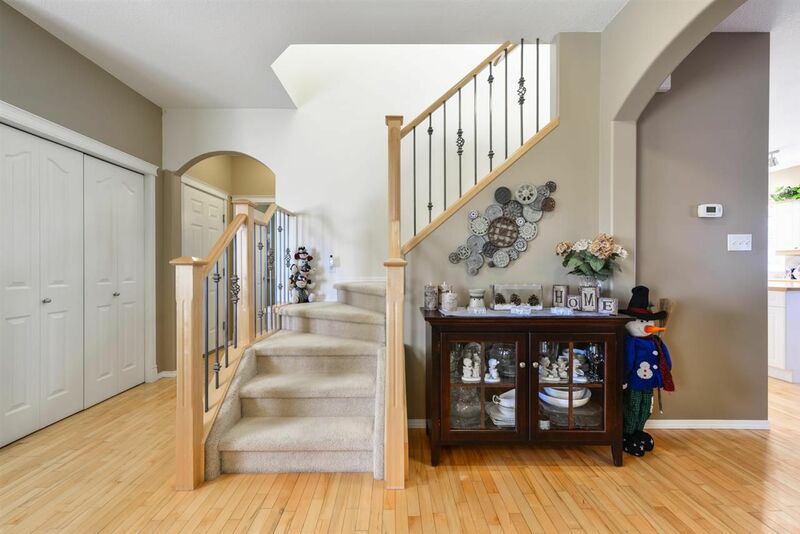 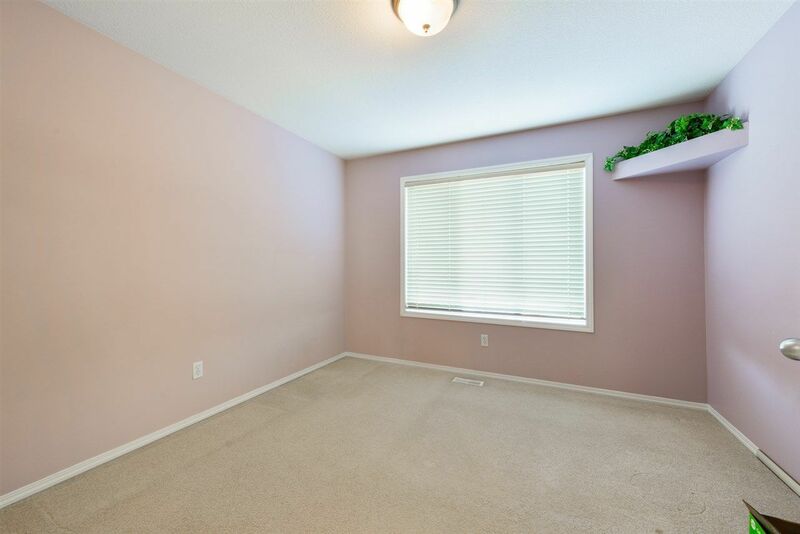 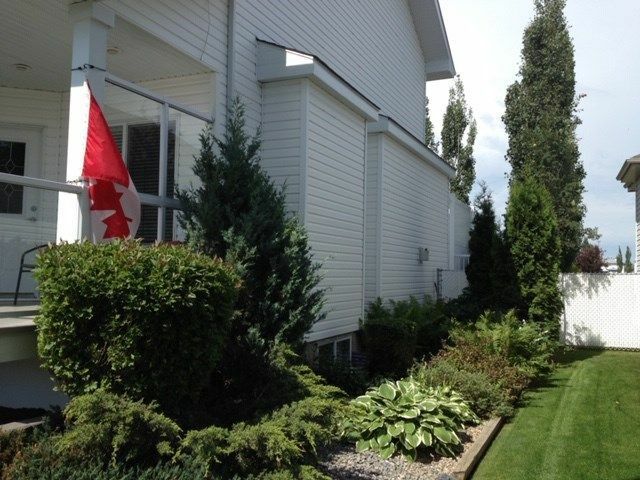 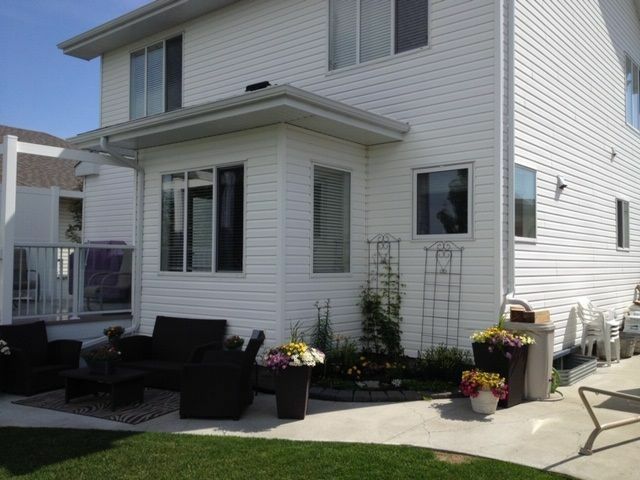 ft. 4 Bedroom home backs onto a huge Green Space, Walking Distance to the Golf Course, mere minutes to the Yellowhead Highway to commute and central to everything. 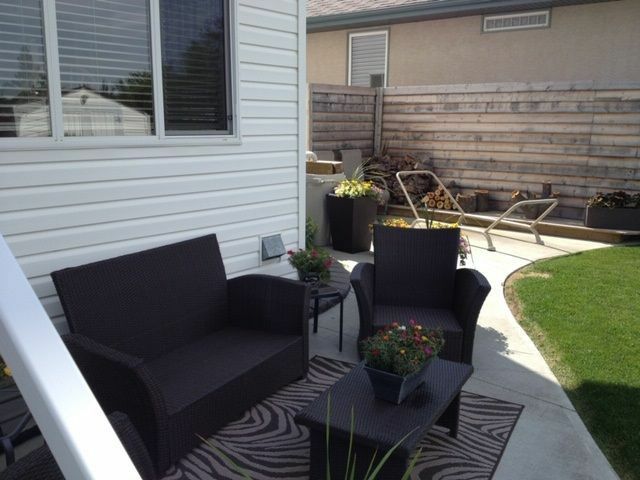 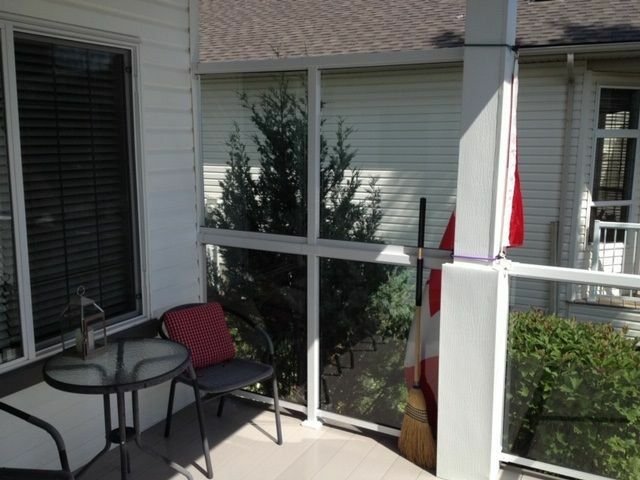 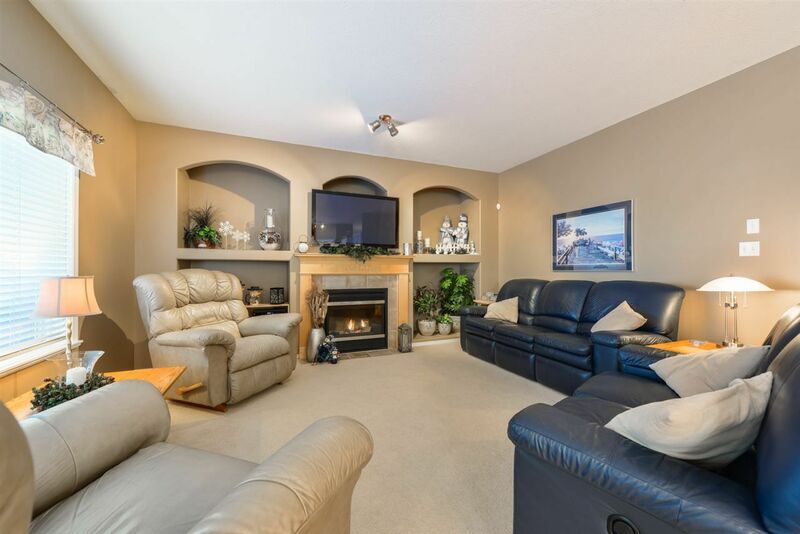 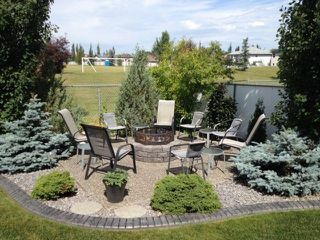 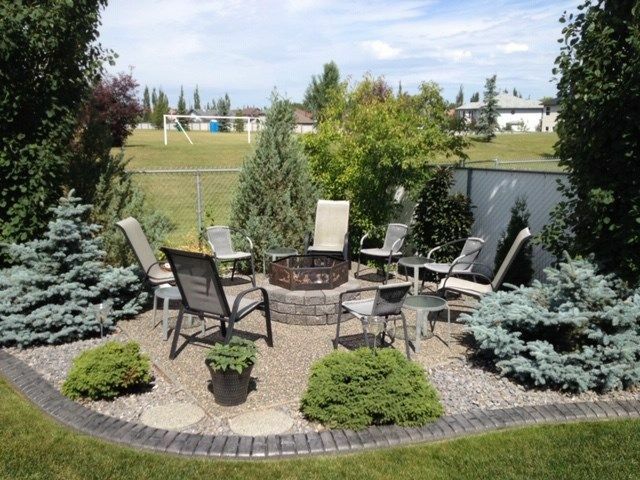 You have incredible landscaping, backyard fire pit, extra parking, heated garage, No Maintenance Front Extended Veranda for your morning coffee and the same in the back, facing West, for your Evening BBQ’s. 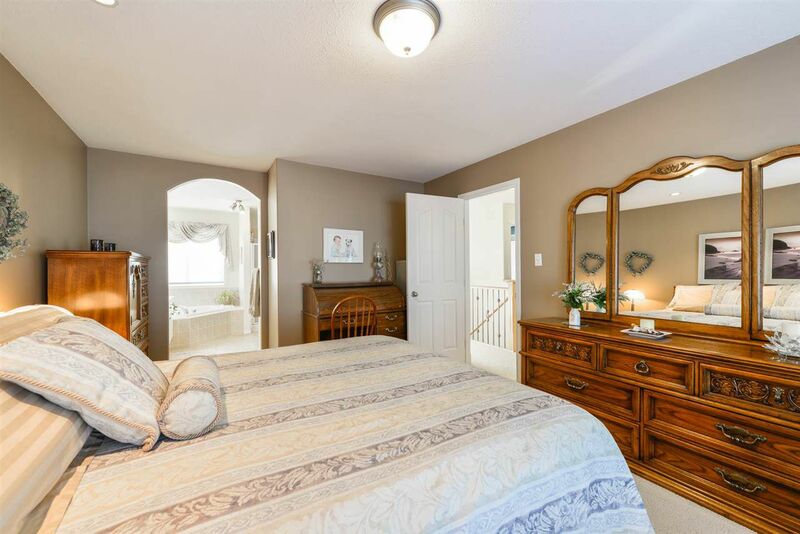 A Master Bedroom with Spa, 2 kid’s rooms, 4 pc. 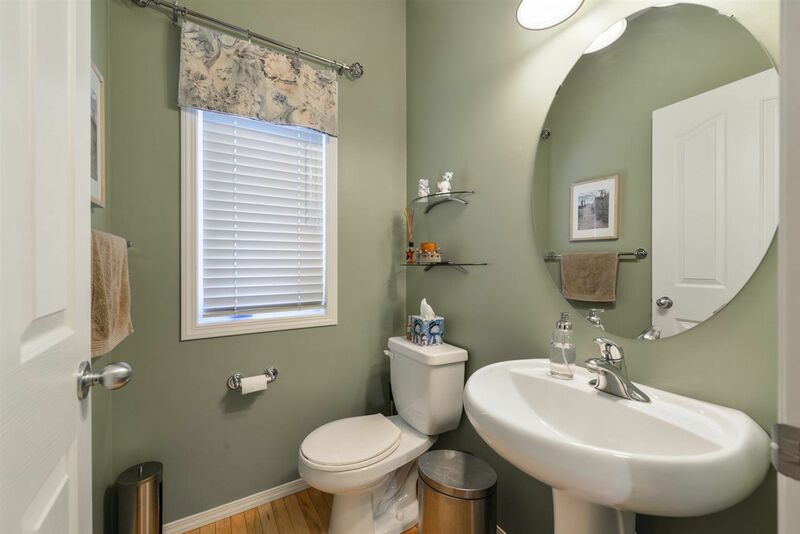 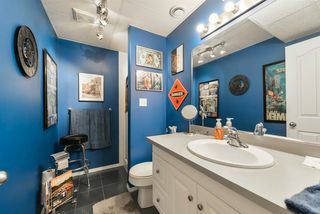 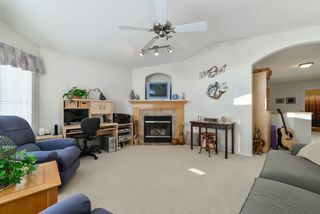 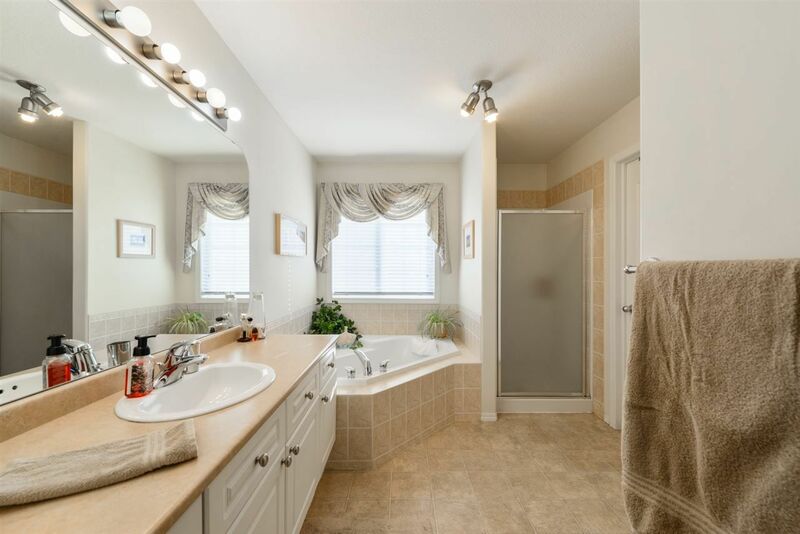 bathroom, and a Huge Family Style bonus room to gather for the movies with a corner fireplace. 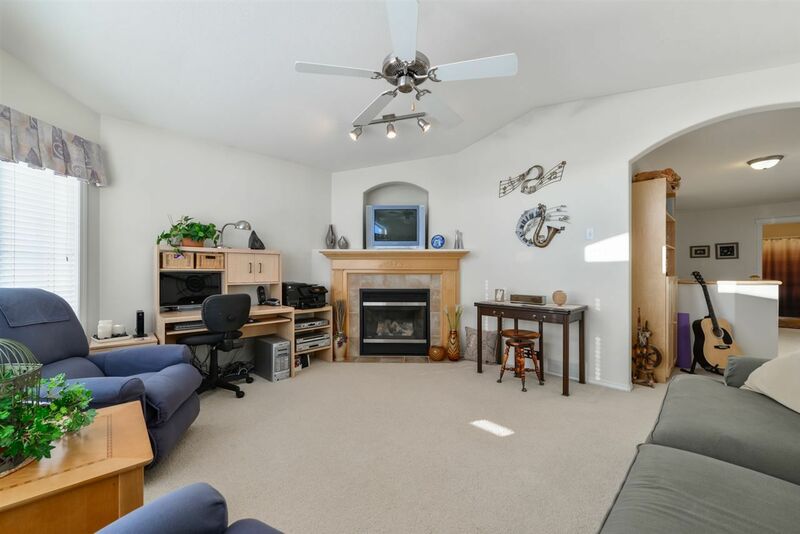 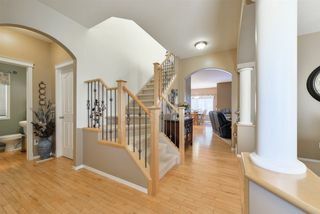 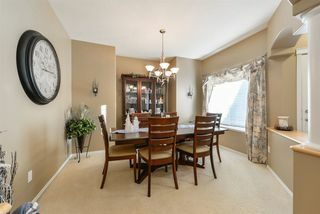 Your kitchen and dining area are inviting for family, living room with another fireplace is open and there is a Flex room space you can use for your family’s needs. 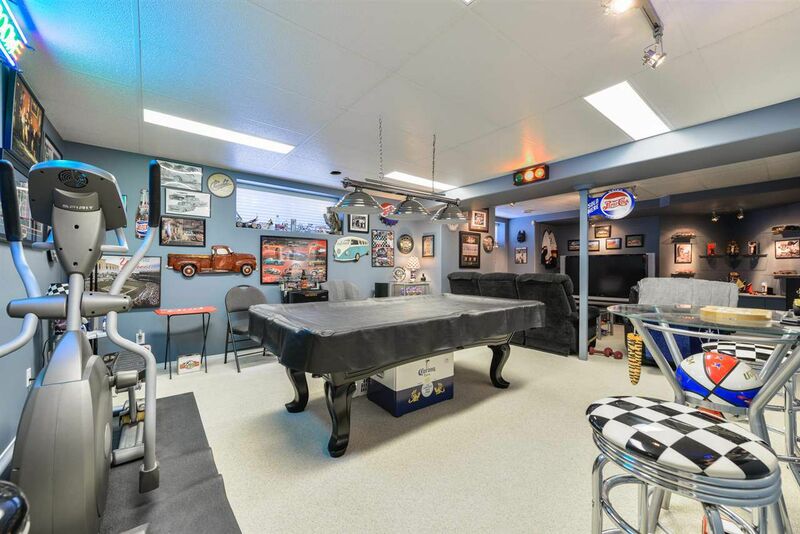 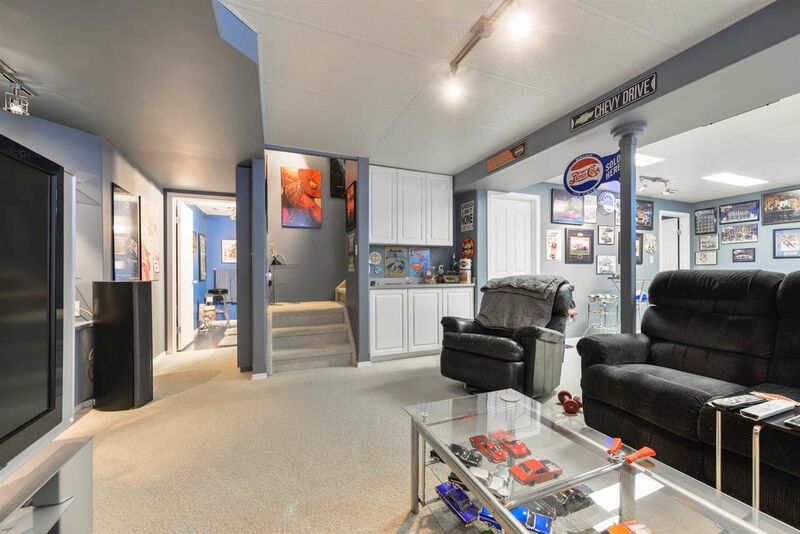 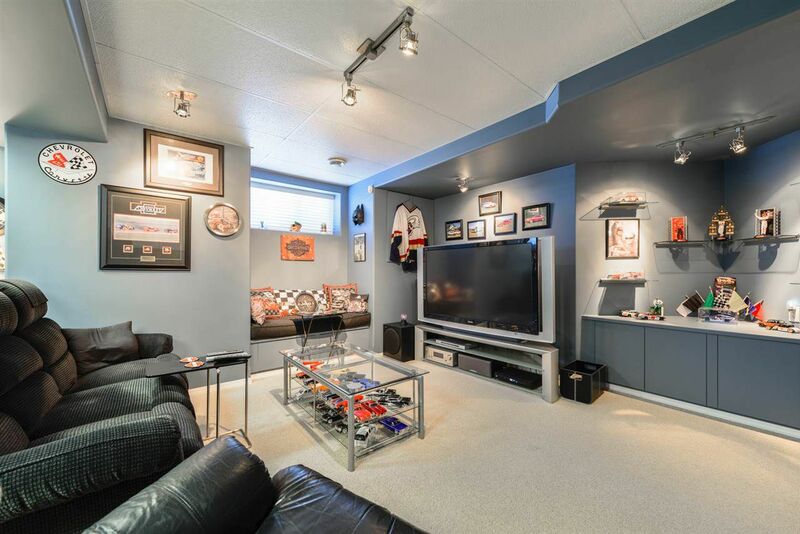 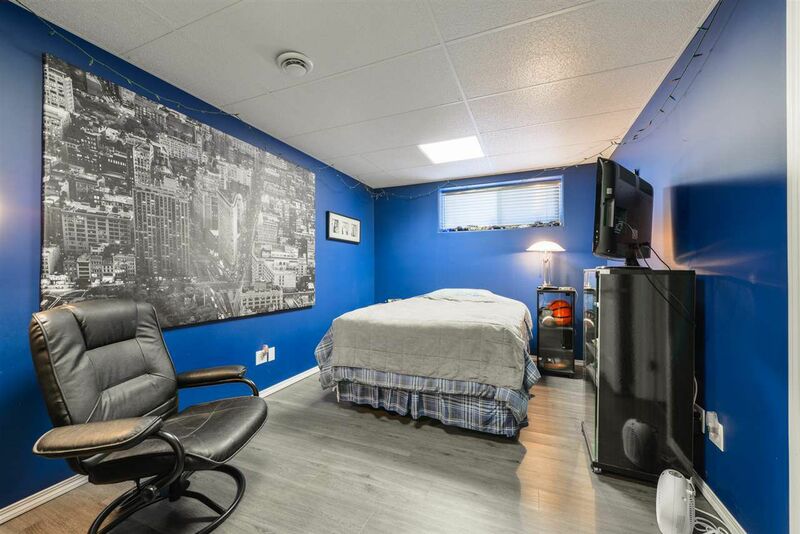 Don’t forget your fully Finished Basement / Man Cave right now with another 3 pc. 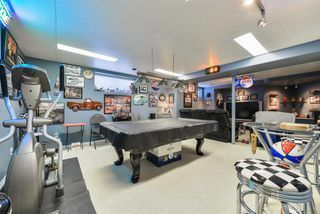 bath, Pool Table and 4th Bedroom. It is Awesome. 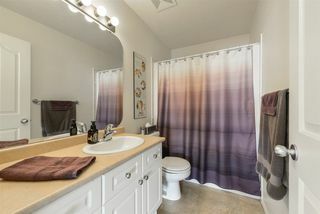 Faces the West for Evening Sunsets.